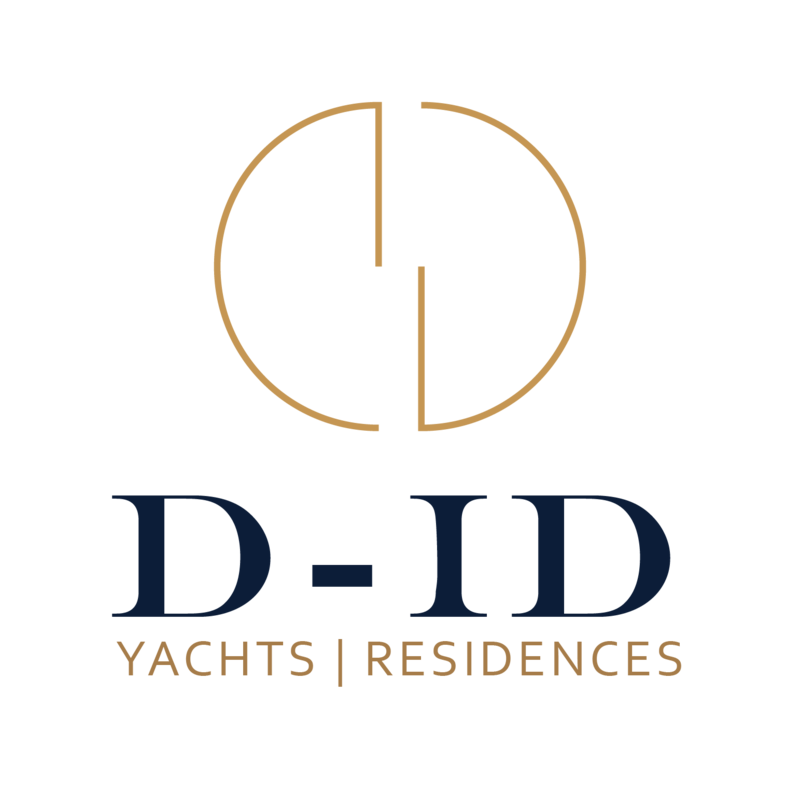 We are an international award-winning full service yacht design studio who specialise in Exterior Styling, and Interior Design. How often is the ease with which a crew can maintain a yacht's interior taken into consideration at the design stage? We hear from the managing director of Adriel Designs about how a holistic approach could ease a crewmember's duties. 'Blood Baron' will mark a new contemporary design for the yard known for its traditional trawler style vessels. She is set to launch in Summer 2013. Bjorn Johansson Design is to join forces with award-winning stylist and interiors specialist Adreiel Design, Inc..